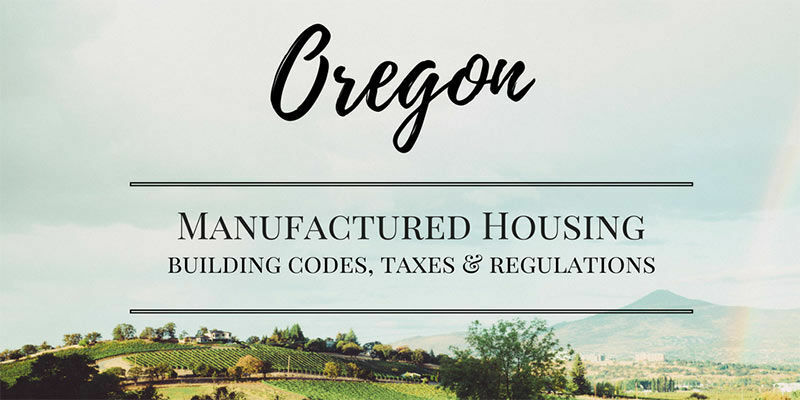 Oregon has developed and implemented by law some of the most stringent requirements for the installation of manufactured housing both in parks created for installing multiple manufactured homes and on private land. This article will walk you through building codes, regulations, and requirements that you need to know when considering the purchase of a manufactured home in Oregon. While comparisons can be made to other states, Oregon’s laws are also the most consumer-oriented in the Nation. Oregon has chosen to delineate its consumer protections into laws as opposed to policy statements. Purchasers of a manufactured home in Oregon are protected by both Federal and State laws and codes which ensure that a manufactured home meets the highest quality standards for construction and installation. The purpose of this article is to identify the laws, codes and other requirements that are applicable to the purchase and installation of manufactured homes in Oregon - both in park settings and on private property. The consumer protection provisions provided by Oregon are also included. This article will provide a complete picture of the manufactured home environment in Oregon. The amount of State involvement in the purchase of newly constructed manufactured homes will not vary between those manufactured homes installed in a park setting where a manufactured home owner leases the space occupied by the home, and those homes installed on the privately owned property. The park developers and management will handle complying with the State requirements for installations while installations on private property should be handled by an experienced contractor. It is important to remember that some parks will allow the installation of manufactured homes of the residents’ choice, while other parks will require that the homes they sell must be installed. 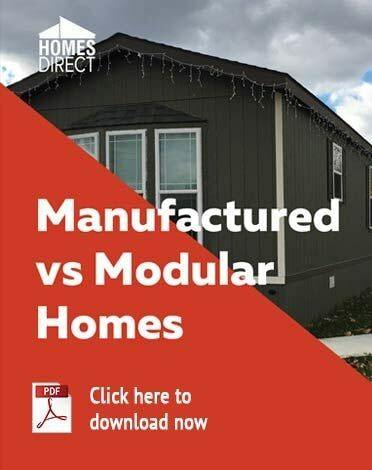 As in other states, manufactured homes constructed for installation in Oregon must comply with the U. S. Department of Housing and Urban Development (HUD) Code. The HUD Code is very prescriptive meaning that it specifies the type of materials to be used in the construction of the home. The HUD Code is essentially more restrictive in the installation of systems such as ventilation, flame retardant, and structural loads. Before discussing the inspection process, it should be noted that the process is performed much more competently and completely than inspections for site built homes in Oregon. The Oregon Manufactured Homes Division clearly states this on their website. The Division is responsible for ensuring that manufactured homes designed and constructed in Oregon meet U.S. Department of Housing and Urban Development (HUD) standards. Manufacturers follow their HUD-approved quality assurance manuals. Manufacturers follow HUD-approved designs or plans. Homes are built to HUD standards including using approved materials. A home that meets all HUD standards will bear an insignia of compliance indicating it is ready for installation. This insignia must stay affixed to the home. Purchasers of a new manufactured home for installation in Oregon can be assured that their home has met the most stringent quality control standards. 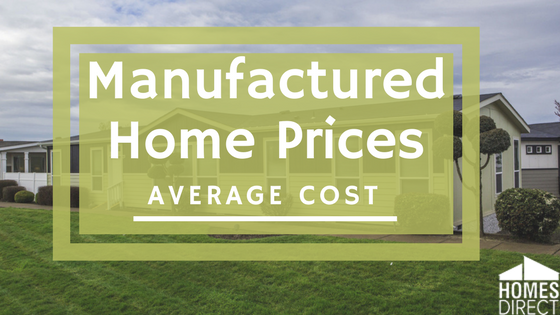 Oregon has an extensive and detailed code for the installation of manufactured homes. This document describes every step that would be required for installation anywhere in Oregon. The actual installation procedure is prescribed according to the potential for seismic activity. The State is divided into three seismic categories, and the installation requirements vary for each with the most expensive installation being the geographic area closest to the ocean. Page 15 of this document will show the categories within the State. The Oregon Housing and Community Services Department sponsors a Manufactured Housing Communities Resource Center which is one of the best consumer services for residents of manufactured housing parks. You can find a descriptive brochure here. The Resource Center will answer many questions about tenant rights and dispute resolution services provided by the State. Perhaps most importantly, the Resource Center will help tenants understand the laws that apply to them. Oregon state law encourages and supports the formation of a tenants’ committee for the purpose of working with the landlord to resolve issues in the park including issues with the landlord’s management. Rent increases are by law not topics that a tenants’ committee can deal with. You can read more about the tenant committee here. The Oregon Landlord Tenant Law is specific about the rights and duties of both the tenant and the landlord. It also includes provisions on the establishment and the assessment of utilities. In addition, you can read this excellent source for concise commentaries on the Oregon landlord-tenant law. This site offers important information about tenant rights and responsibilities as well as landlord responsibilities. The Oregon State Bar has published a compendium of laws with commentaries that are very helpful for tenants. This is Chapter 446 of the Oregon law and it covers manufactured housing along with other dwellings. Another very valuable resource published by the Oregon Attorney General discusses consumer protection. This is a must-read for everyone contemplating the purchase of a manufactured home. Another valuable resource is this publication issued by the Oregon Department of Justice. Simply stated manufactured homes set on a lot in a manufactured home park are taxed at the lower personal property tax. Homes set on privately owned land are taxed at the same rate as real property which is a much higher tax rate. This site lists every county in Oregon and it will provide county assessor contact information to help you learn more about taxes on manufactured homes. Oregon welcomes manufactured home living and provides many resources to help make living in Oregon a successful venture. 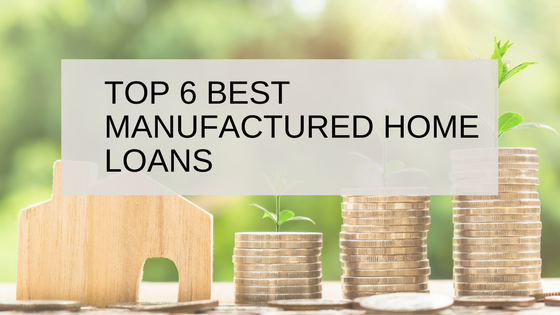 Oregon is one of the best states for a manufactured home living.